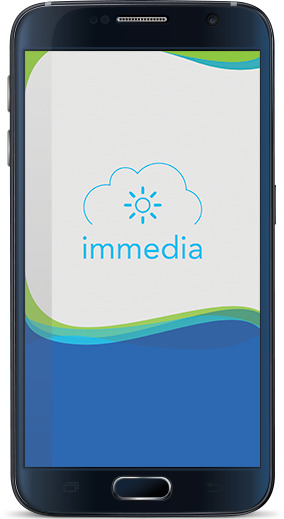 As a team, immedia exists to create Digital Transformation in your business or home environment. We take on any kind of tech challenge so you don’t have to. Our approach is to understand your problems, talk your language and advise on a solution that is personalised to you. The “white-label” app offers a compelling service point to share content and conversation. Rich native functionality supported across Android, iOS, Tizen and Universal Windows Platform. Real-time, consolidated inbound and outbound messaging. Integration of analogue era message sources including SMS and across the social edge. Our multi-disciplinary team conceptualise, design, develop, maintain and extend software in the most relevant technologies, natively, with the latest mobile, web or cross-platform tools.